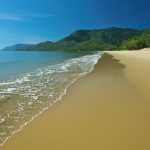 Thala Beach Nature Reserve in Port Douglas, Queensland has been recognised as a Green Travel Leader by Ecotourism Australia. 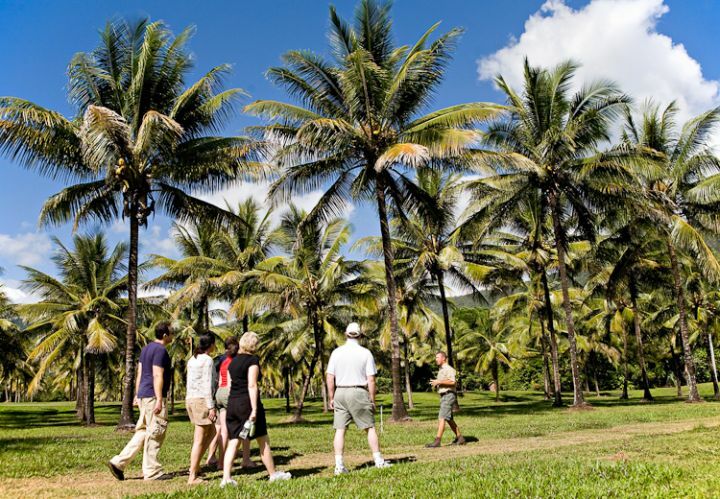 The Green Travel Leader program was established in 2006 and is awarded to Ecotourism Australia members who demonstrate a sustainable and long-term past, present and future commitment to ecotourism. An exclusive club of just 127 Green Travel Leaders across Australia, Thala is one of 20 tourism operators to recently reach this significant milestone of ten year’s Ecotourism Australia certification. In the International Year of Sustainable Tourism for Development, Thala is proud to join this team of leaders in sustainable eco-tourism. The United Nations aims to highlight the tremendous potential the tourism industry has to create a sustainable future on issues such as climate change and environmental conservation. Tourism operators are in a position to create sustainable solutions that can be readily implemented at grassroots level. Thala’s Advanced eco-certification, along with this recent recognition as a Green Travel Leader, underpins Thala’s commitment to sustainable practices and environmental sensitivity. Tourism Research Australia studies show that nature based visitors are staying longer and spending more. Being a high quality, reliable provider of responsible and engaging experiences positions operators to take advantage of this market. Credible certification programs such as those ratified by Ecotourism Australia, offer reassurance to visitors that tourism businesses are implementing sustainable practices and are committed to environmental, social and cultural sustainability. Consumers are increasingly aware of climate change and do consider environmental sustainability when making purchase decisions. 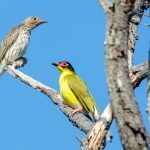 Guests at Thala enjoy complimentary guided nature tours by onsite rangers including tree planting, stargazing at an outdoor observatory, beach discovery, wildlife and bird-watching tours. Thala’s completely organic 650 tree coconut plantation, which is the first thing visitors see upon arrival at Thala, is home to a unique coconut odyssey tour highlighting the extraordinary qualities of the ‘tree of life’.